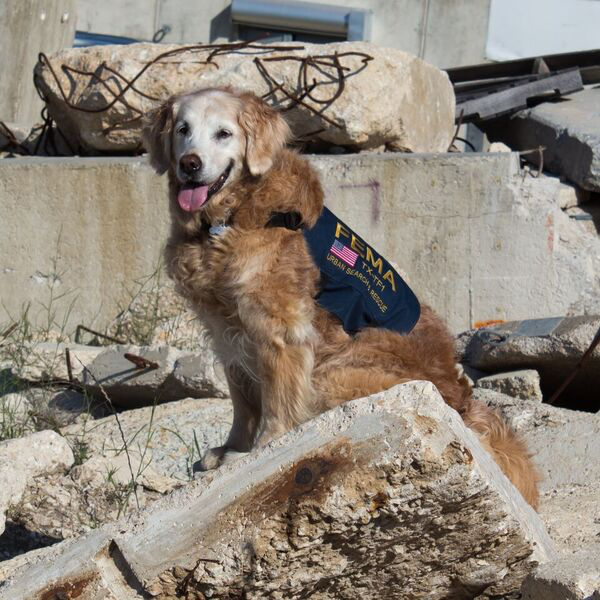 Bretagne, a golden retriever, is the last known living search and rescue dog who helped save lives after the 9/11 World Trade Center attacks. 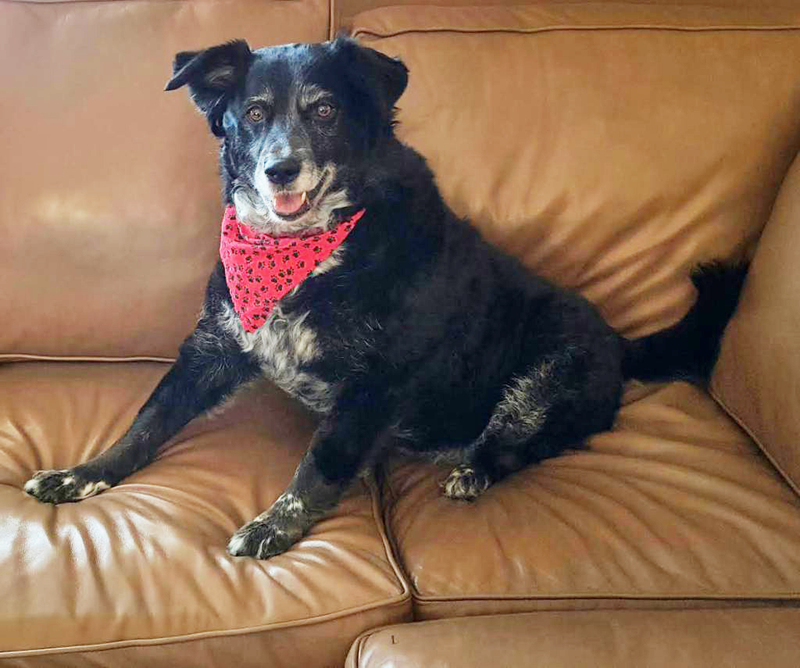 Abby, a border collie mix, sensed a carbon monoxide leak in her house undetected by her family and saved them from poisoning. 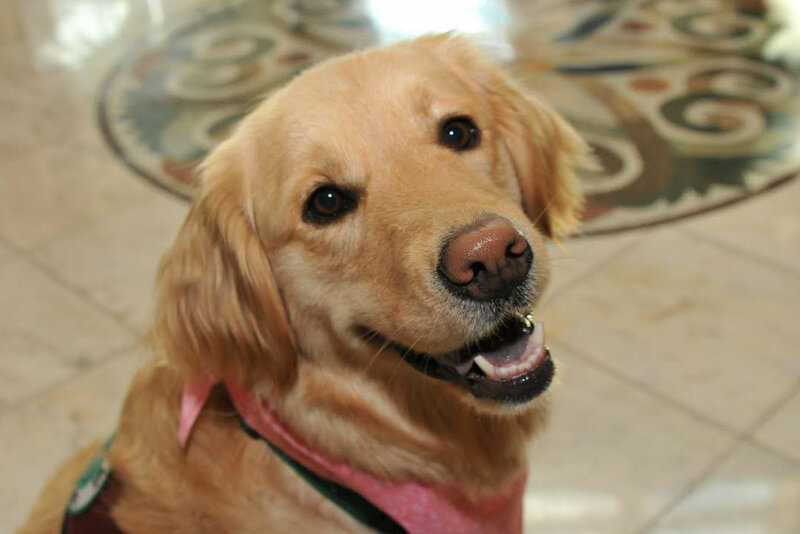 Liberty, an outstanding golden retriever therapy dog, has been trained to detect people’s emotions and respond in a compassionate manner, helping many through tough times. After a nationwide search, 10 outstanding dogs have earned acclaim as heroes. Jesse Vasquez is a dog insights expert and the mastermind behind the “Dogs Who Changed the World” campaign, which is spearheaded by the company Milk-Bone and by Canine Assistants, an organization that trains therapy dogs. 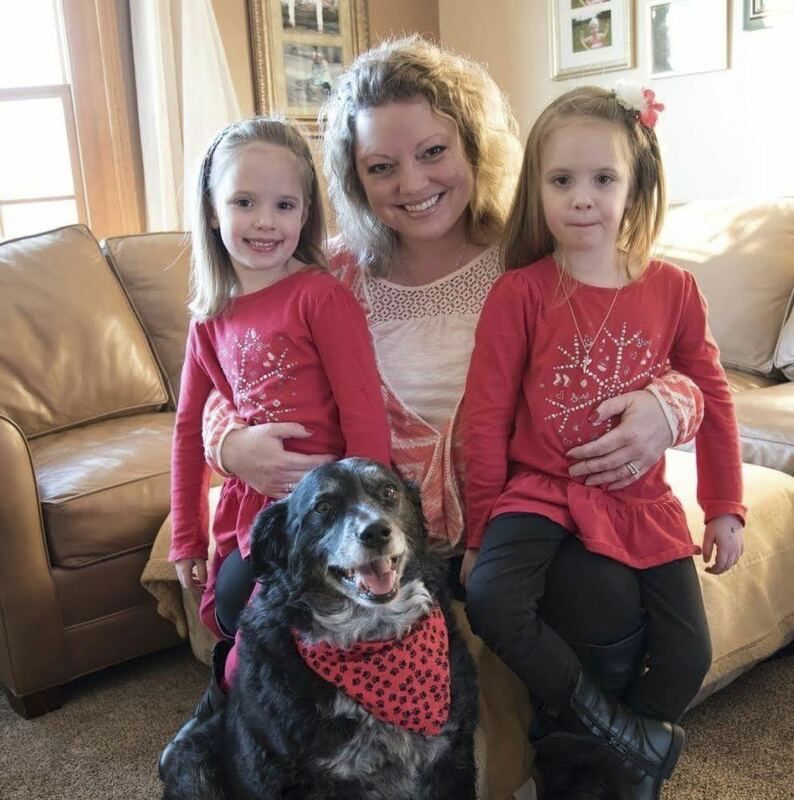 Some of the chosen hero dogs are service dogs, but some, like Abby, are ordinary family pets who have done extraordinary things. Her family felt sick, though they thought it was just a flu. Abby kept acting strangely, trying to get their attention and lead them to the basement. The dog insisted her owner pay attention, and she finally did, thus noticing a carbon monoxide leak in the basement. 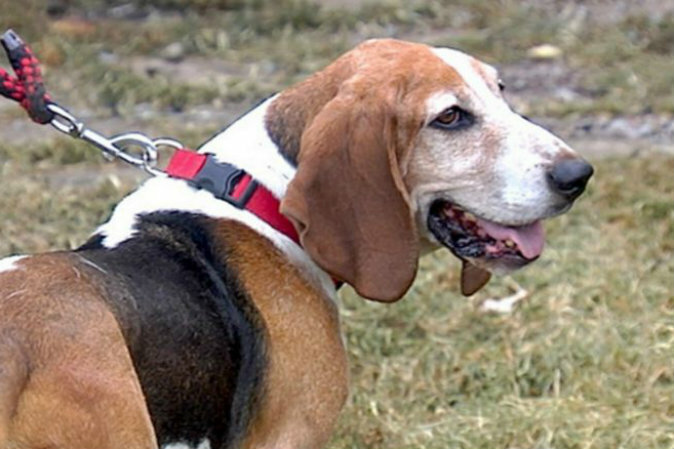 Similarly, a bassett hound named Wrangler alerted his family to an electrical fire before they detected it, allowing them to get out of the house in time. Canine Assistants has a uniquely compassionate approach to training service dogs. Dogs can also sense seizures before they happen, low blood sugar levels in diabetics, and other early warning signs related to illnesses, making them ideal service animals. For example, Liberty can detect approaching seizures even before the people having them. She alerts the person about to have one that he needs to get into a safe position or get help. But she can also detect when someone is fearful or happy and she reacts accordingly in a way that will best help that person; she can be calm and cuddly or lively and playful, depending on what’s best for her human friend. 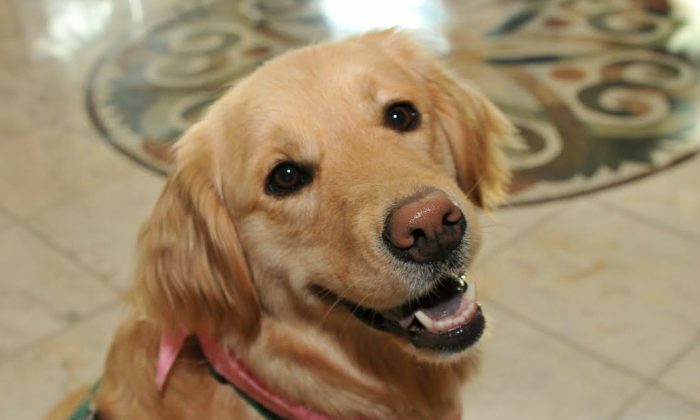 Canine Assistants has a uniquely compassionate approach to training service dogs like Liberty. Jennifer Arnold, the organization’s founder, started out using the standard force-based training techniques. She decided, however, to start using a kinder approach and building a loving bond with the dogs, which she called bond-based choice teaching. She witnessed incredible results. Arnold’s personal story is one of perseverance and positivity. She was diagnosed with multiple sclerosis as a teenager. Her father had heard about service dogs for people in wheelchairs, but he couldn’t find any available in Georgia, where they lived at the time. He encouraged Arnold to start training dogs, giving her a positive focus “not in spite of her illness, but because of it,” as is noted on the Dogs Who Changed the World website. Her father was hit and killed by a drunk driver just as they had begun planning to start Canine Assistants. Her dream didn’t die with him, for she and her mother worked hard to launch the organization in 1991. You [should] never underestimate your dog. Dog Breeds: What Does Your Choice of Breed Say About You? All of the ten chosen canine heroes will be announced on the website www.TheNosePrint.com on April 11.